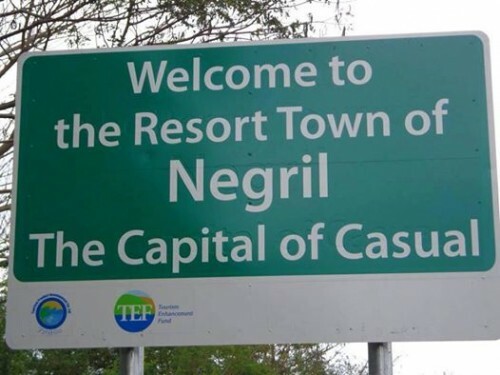 Truly one of the resort capitals of Jamaica, Negril is home to more than twenty hotels – the House Villas, Beaches Negril, Sandy Bay, Blue Breezes Grand, Caribbean Sunset Resort, Couples Negril, Swept Away, Golden Sunset Villas, Hedonism II, Hidden Paradise and Kuyaba Negril (just to name a few). All the hotels are first class, ranging from 1 star to 5 star and run along seven miles of pure white sand beach. After exiting the customs hall, kindly proceed to the exit doorway leading to the TAXI STAND located to the right of the Currency Exchange booth. Once outside the terminal building, you will be greeted by one of our representatives holding a sign saying “JAMAICA EXQUISITE TRANSFER & TOURS.” Your name will also be written on the sign. Our representative will assist you with your luggage to the waiting vehicle. Our courteous and professional driver will take you straight to your final destination in comfort while sharing aspects of our country's unique history and culture. 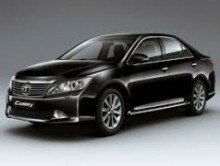 All our vehicles are fully air conditioned, licensed and insured. We provide 24/7 transportation service. 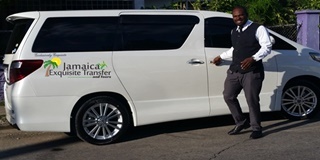 Once you choose Jamaica Exquisite Tour, we guarantee that you are getting the best transportation rate and reliable service.